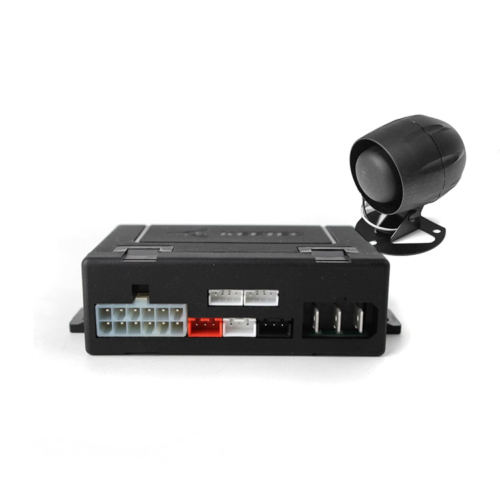 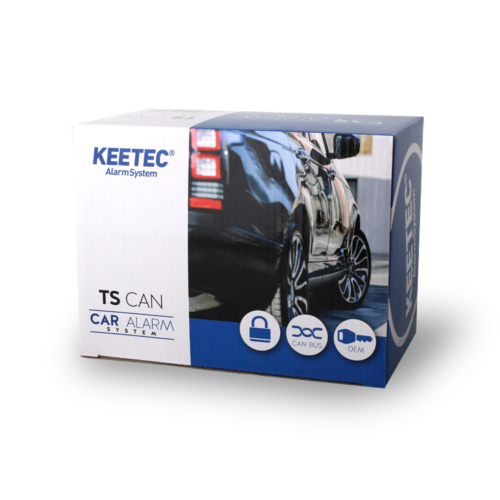 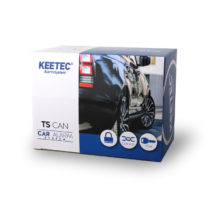 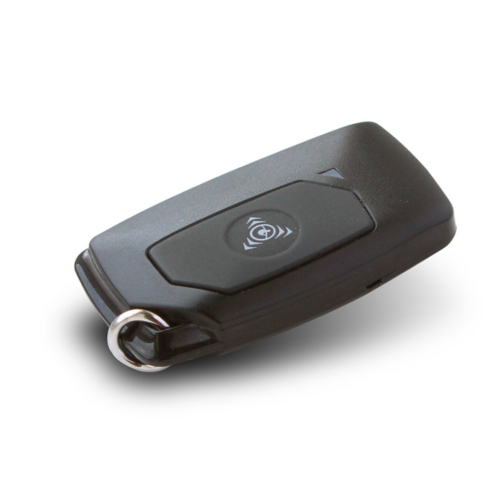 The modern car alarm KEETEC TS CAN currently belongs to the most universal car alarms on the market. 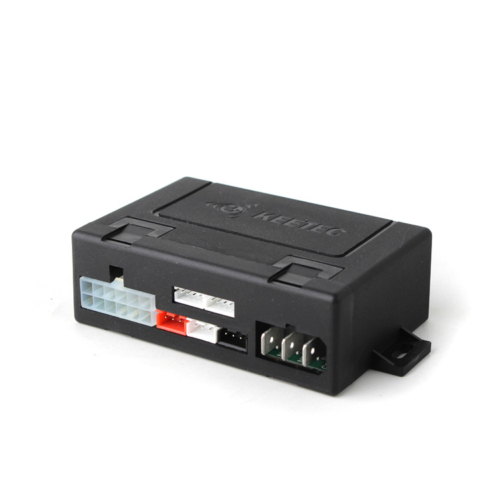 Thanks to the built-in CAN BUS module, combined with the possibility of complete analogue connection, it can be used in all modern vehicles. In combination with the RF SMART+ module, the device can also provide a high level of vehicle security against unauthorized intrusion and use.